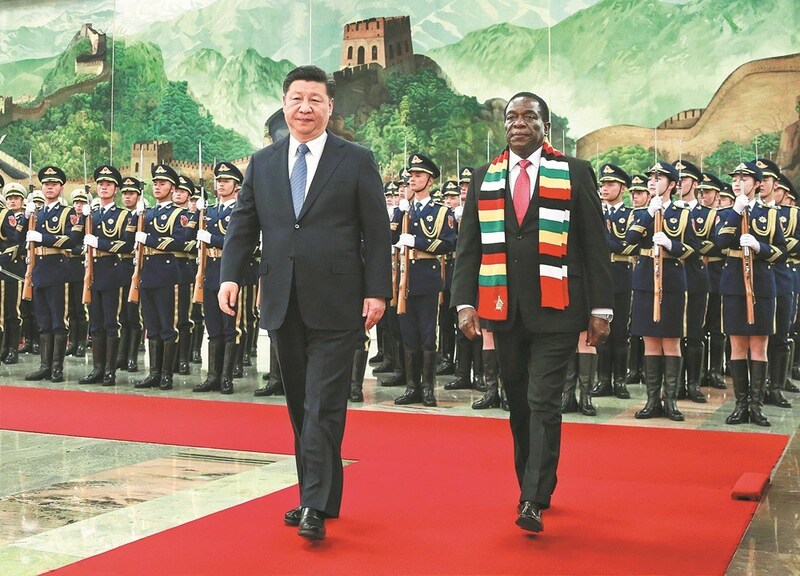 Zimbabwe is pinning hopes on Chinese banks to extending significant lines of credit to ease a serious shortage of foreign currency following a sharp rise in demand by businesses resulting from improved economic activity, a senior central bank official said. Reserve Bank of Zimbabwe governor John Mangudya, said this week Zimbabwe had put in place measures to ensure procurement of adequate essential imports, adding there was no need to panic over possible shortages of key commodities. Even though the country was facing growing demand of foreign currency, the RBZ chief assured the nation that "plans and contingency plans" have been put in place to optimally meet the country's needs. The southern African nation saw its foreign currency requirements increasing by nearly 50 percent since the beginning of the year, largely due to improved economic performance, but with no corresponding generation of the hard currency.